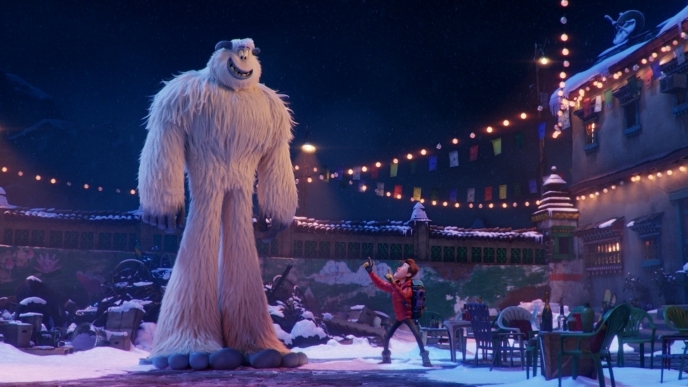 Karl Herbst is a visual effects supervisor at Sony Pictures Imageworks, currently supervising the upcoming animated feature SMALLFOOT for Warner Animation Group. Previously, Herbst served as visual effects supervisor on Sony Pictures Animation's HOTEL TRANSYLVANIA 2 and as CG Supervisor on the original HOTEL TRANSYLVANIA, THE SMURFS, CLOUDY WITH A CHANCE OF MEATBALLS and THE SMURFS 2. Herbst's Imageworks credits also include the Academy Award®-nominated SURF'S UP and MONSTER HOUSE. 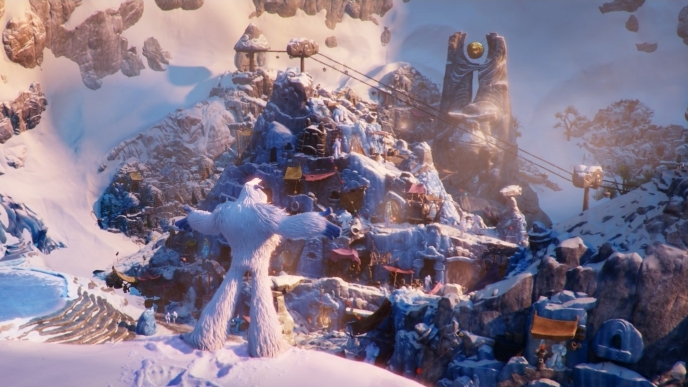 Prior to joining Imageworks, Herbst worked on films such as MYSTERY MEN, ELEKTRA, GARFIELD: THE MOVIE, SCOOBY DOO, ICE AGE, X2: X-MEN UNITED, MEN IN BLACK 2, THE SKELETON KEY and SERENITY. Herbst also worked on commercials for clients Nesquik, Coca-Cola, Intel, Disney, Xerox and La-Z-Boy. Herbst is a graduate of Clemson University.